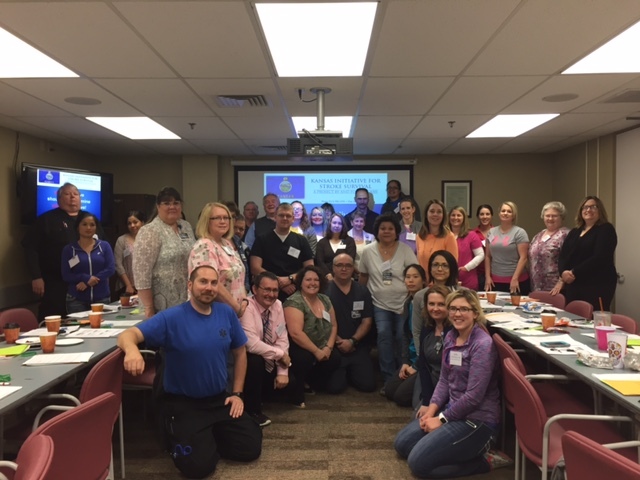 We had our first of six KISS regional bootcamps in Liberal, KS (EMS Region II) on May 4th. 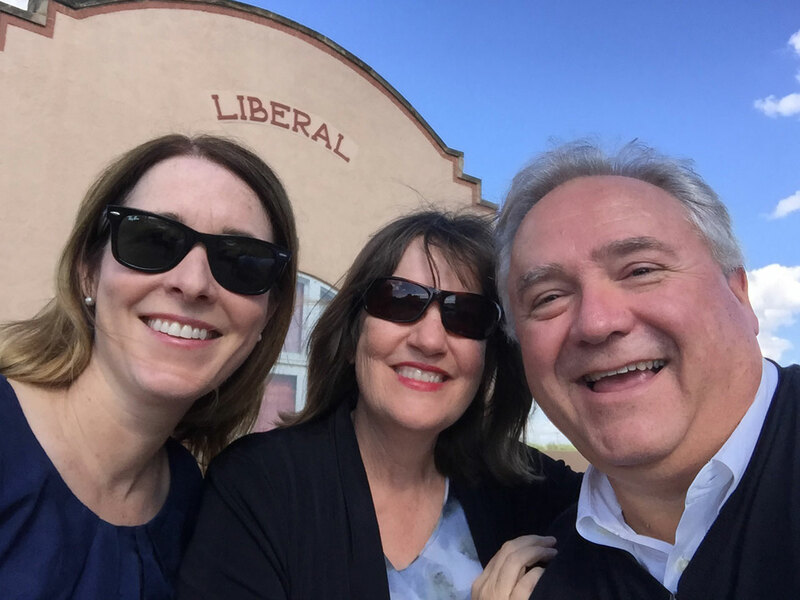 It was hosted by Dr.Lechteberg and Janice Sandt from The University of Kansas Hospital, Wendy Dusenbery from Via Christi in Wichita and Craig Bloom. It was attended by medical partners from across Region 2; Garden City, Liberal, Dodge and others. These bootcamps will be an ongoing way for your teams to obtain education on AIS (Acute Ischemic Stroke) and will be occurring all over the state. Please check our Events Calendar for further information and take the time to subscribe to all our educational events. The Region 5 bootcamp touched hospitals and EMS across the NE section of Kansas. Our partners from Stormont-Vail Health presented the content and did a great job of continuing our first year launch of KISS bootcamps. The Region 2 group pauses for a quick picture before finishing up with the bootcamp content. Please note, each new bootcamp will be registered on our events calendar. Upcoming events include Garden City, KS (Aug, 18th) and Colby, KS (Sept. 28th)…please check the calendar to obtain the registration contact.